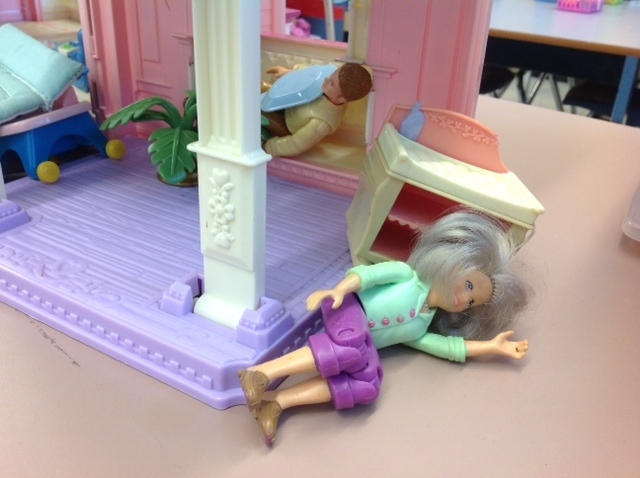 We have a lot going on right now so we’re taking our own advice and having a self-regulatory moment….. This little beauty came to us from one of our amazing school counselors. 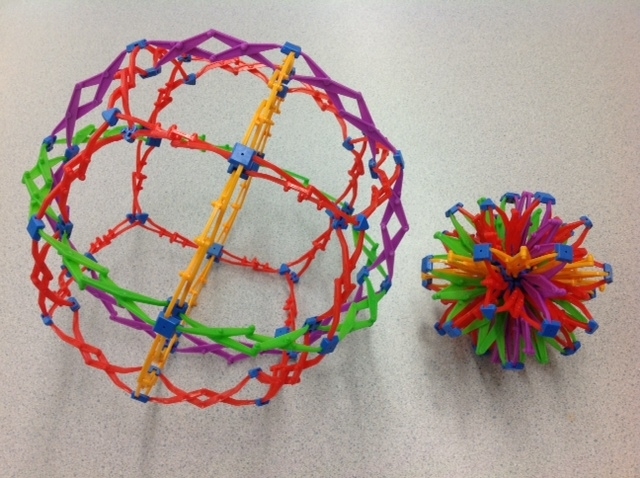 Although it’s called the “Hoberman Sphere,” we call it the “breathing ball” in class. We ordered it from amazon.ca. We try to use the breathing ball everyday, as deep breathing is a strategy we practice as part of our self-regulation to help us stay calm and focused. 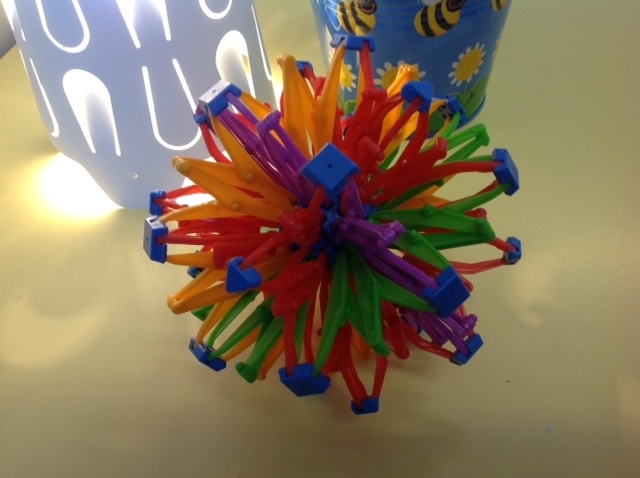 The breathing ball is just a means by which to show the children an interesting visual to get them focused on their breath. We talk a lot about deep breathing and how it can calm us. It’s important to us that we are providing the children with strategies they can use outside of the classroom, and deep breathing is definitely the best: you always have it with you. We often find ourselves deep breathing for self-regulation: while driving, shopping at busy times of the day, or simply to bring ourselves back to the “patience zone” when dealing with a tricky situation at school. In class, we begin with sitting cross-legged, palms facing up or down, and focusing on the ball. We always breathe in through our nose, then gently release our breath through our mouth. As we’ve improved, we now ask the children to hold their breath for one or two seconds, then to breathe out softly. “Holding our breath” is to help train ourselves, and our brains, to focus on just that one thing. As we breathe in, we expand the breathing ball, and as we breathe out, we collapse it. We usually deep breathe three times, and it really does make a difference to the reduction of energy in the class. We feel centred, calm and ready to go on with learning. Please excuse us, while we get back to focusing on our breath…. for some time and I really like coming back here. I can see that you probably don’t make money on your page.